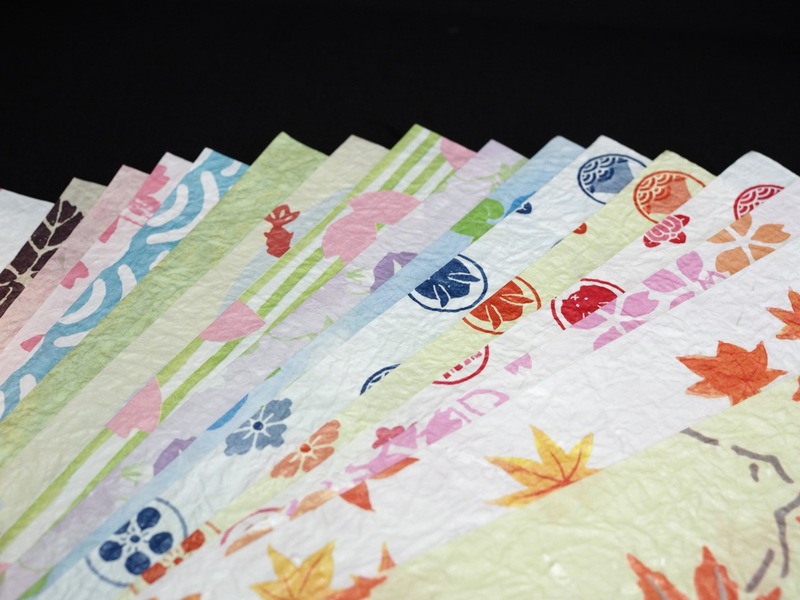 Hand craft with Washi paper - okeikoJapan Miyajima - Japanese cultural activities, hands-on experience in Hiroshima! Let's make your original gift boxes and paper bags. 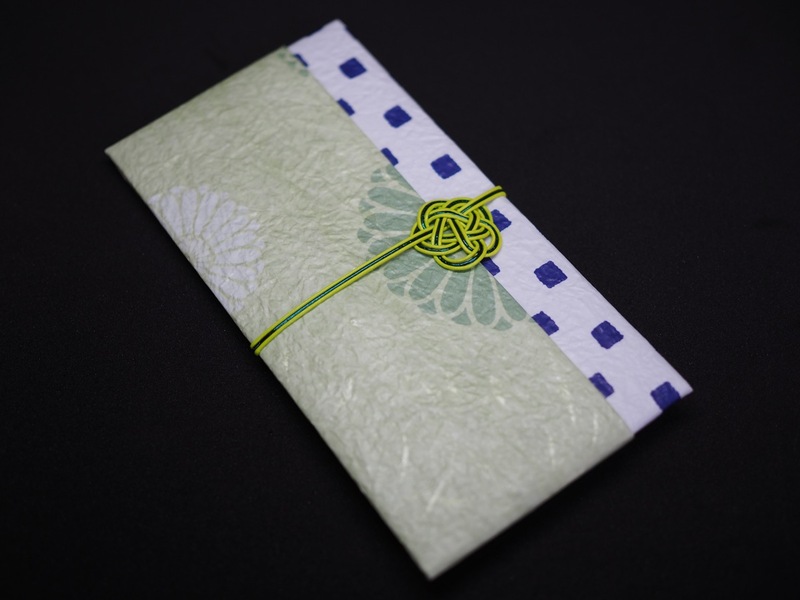 Japanese paper and Japanese paper cords. Everybody will be pleased to receive it! We are all looking forward for your coming. * All material are included. is not held. Early reservation is recommended.